Reception & Year 1 Students performing this morning at the Easter Liturgy for the Junior Years. We wish Easter Season Blessings to our whole school community. 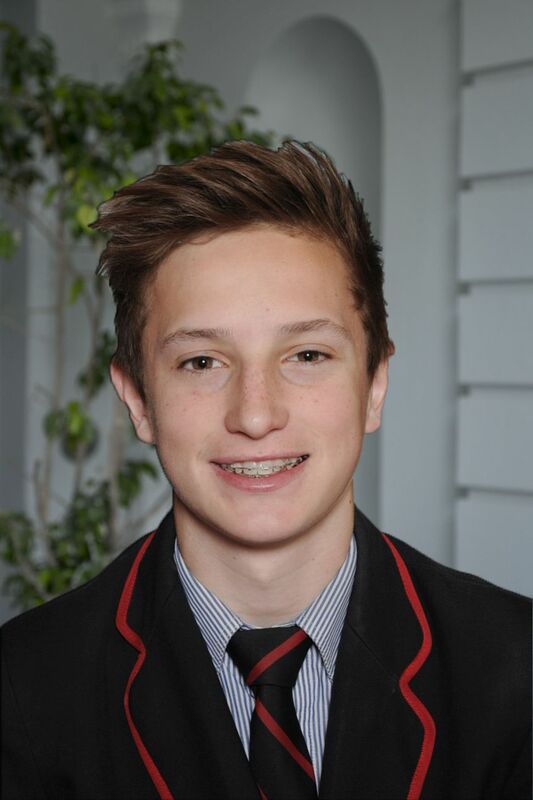 Term 1 has been a fantastic start to the year for the whole school, and especially the Prefect body. Over the course of the term, we have been able to develop and run a number of different initiatives focusing around the core idea of Advocacy vs Charity, where instead of solely raising money for our charity Edmund Rice Camps, we look to change the perception that people may have. Some of the initiatives that we ran included events such as the Shrove Tuesday Pancake Breakfast which was used to raise funds for our Prefect Charity, and the Clean-up Rostrevor Day initiative. The Shrove Tuesday Pancake Breakfast was run alongside the Junior School. A small donation was given to receive a pancake while advocacy was promoted through the invitation of a leader from ERCSA to talk to the boys as they were buying pancakes on what the money will go towards. Another such initiative that focused on trying to change the mindset of boys was a recent one which we called "Clean Up Rostrevor Day". Focused on the idea of Clean Up Australia Day, the aim of the day was to raise an appreciation for the beautiful grounds that we are blessed to have, and how it is our responsibility for its preservation. It was more successful than could have been imagined with a huge amount of rubbish collected, which brings us hope that the mindset of the College is shifting to taking on the responsibility of maintaining our environment. Term 2 is set to be another big term with a few more new ideas on the horizon. We are all looking forward to what promises to be a set of new opportunities for 2017. 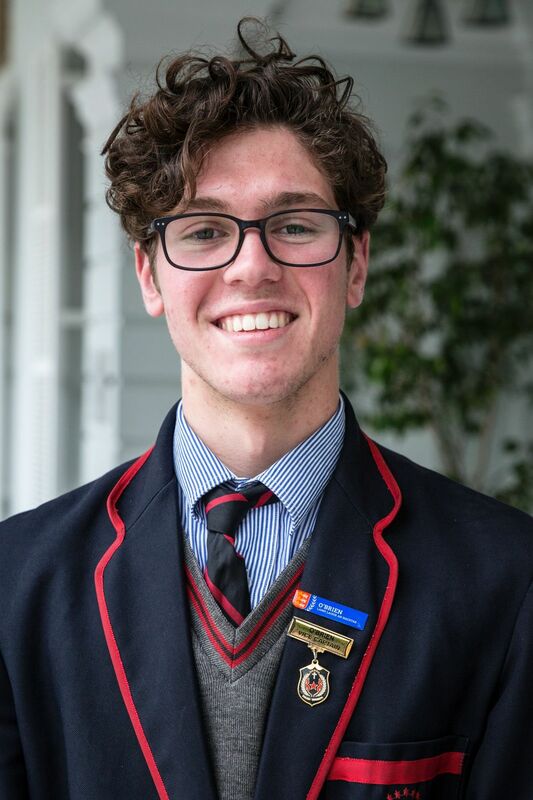 Galatians 5:13 "serve one another humbly in love.."
The Rostrevor spirit has been alive and well this Lenten period, as the fine young men of the College have embarked on many endeavours to ultimately serve the greater community. It has been an honour and a privilege to work alongside the boys in Term 1, as they truly made an immense impact on the world in which they're living in. I would personally like to commend every member of the Rostrevor family for their commitment to 2017's theme "See Further". This theme has been unpacked by the students in far more depth than previously foreseeable. The boys have taken it upon themselves to step up and speak out against a plethora of vicious injustices which sadly are still prevalent today. The following campaigns were undertaken by the College and were the spear head of Rostrevor's defence against these injustices; Detention for Detention, Harmony Day, National Day of Action against Bullying and Violence, Close the Gap, Friday Night Hangouts and most recently, Clean Up Rostrevor Day. The men of Rostrevor have challenged themselves to see further than the shiny gates that surround our beautiful grounds and seek blissfulness in the service of others. 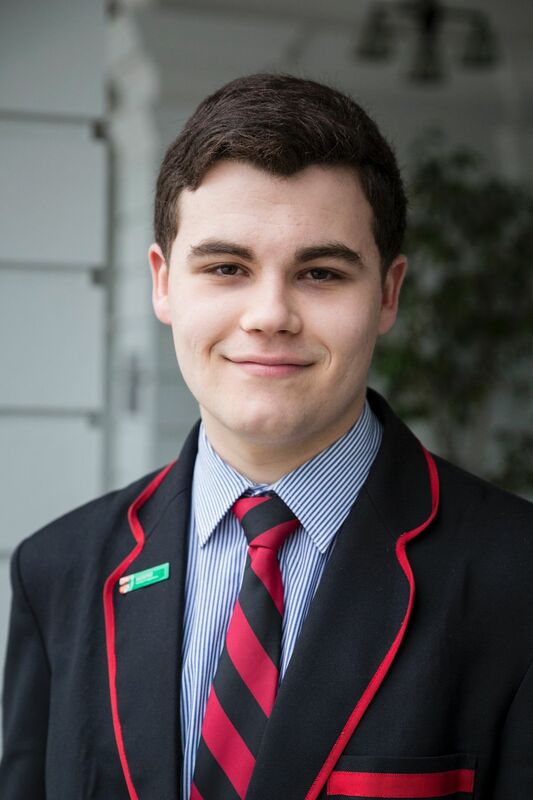 A large emphasis has been put upon 'Caritas Australia' and the College has highlighted the inspiring work that they do to make the earth a better and brighter place for all. As always, the dedication to donating that 'spare change' or 'canteen money' was exceptional by all of the boys. Their willingness to not only give funds but also partake in the human aspect, of learning where the money goes and how it helps, was stupendous. I hope that you all thoroughly enjoy the Easter break, take time to be thankful for all that is good within your lives and return to the College feeling refreshed and ready for Term 2. In 2017, Duggan House has adopted the theme "Just Do It" inspired by Nike. As members of Duggan House we believe it's our duty to show respect, use our initiative, show care and help others. This theme has been embraced by all students within the House and we have seen an increase of leaders within the House particularly from our younger students. This year in the Boarding House we welcomed several new students from different parts of the state and the Northern Territory, and we are lucky enough to have an international student join us from Vietnam. Uniquely, Duggan House is home to 70 boys all from different backgrounds and upbringings, and this gives all students the opportunity to learn new things about each individual and their different culture. This year the Year 12 leadership group in Duggan House will focus on "building the sense of inclusive community within the House". This began with a lock in weekend at the beginning of the term. This weekend provided the boys with a chance to get to know one another, particularly the newer members of the House getting involved and learning the names of the older members. Many laughs were shared and the boys thoroughly enjoyed the opportunity to spend time together over the weekend. The Boarding House has again engaged in an Inter-House Football Tipping Competition, as has become custom, this provides the boys a chance to have a bit of fun and interact with one another. The Year 12 Duggan House leadership group has some big plans for Terms 2 & 3, including a Chapel Service, netball match and dinner with our sister school Loreto. We are also planning a few different tournaments within the House such as a table tennis, 8-ball and FIFA tournament. These inter-house tournaments provide the boys with the opportunity to show off their skills, have a bit of fun and continue to develop friendships among all boys in the house. I'd like to wish all the boys from Duggan House the best of luck with their studies and Co-Curricular as we move into Term 2. The Prefect body has had a very eventful start to the 2017 school year. Apart from formulating new ideas to improve the College, or running school-based initiatives, there are also a plethora of tasks that each Prefect regularly partakes. Firstly, the Prefects assist Ms Tina with the running of Smart-work Sessions. Smart-work Sessions is a homework club-like initiative in which boys from Years 7-12 can come after school and receive assistance with their schoolwork. 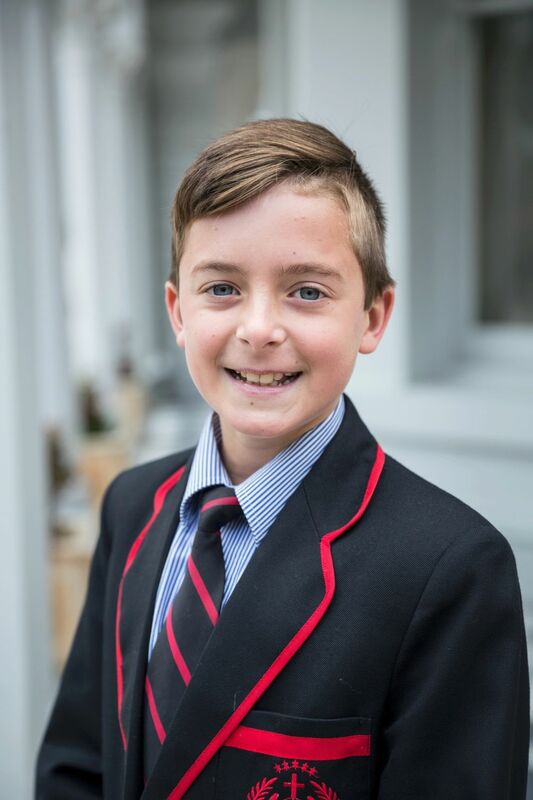 This is a particularly rewarding experience, as we not only get to pass on knowledge to younger students, but it also allows the Prefects to befriend and talk to boys of many ages. Furthermore, the Prefects have also been lending ourselves to assist in Junior Years' classrooms. 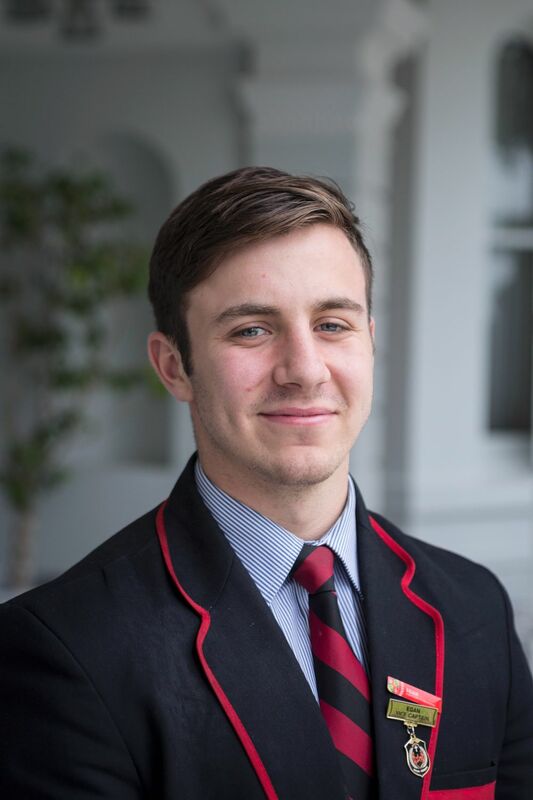 Under the guidance of the Junior Years' staff, the Prefects have been doing all kinds of things from playing sports to aiding with reading and Maths-work. 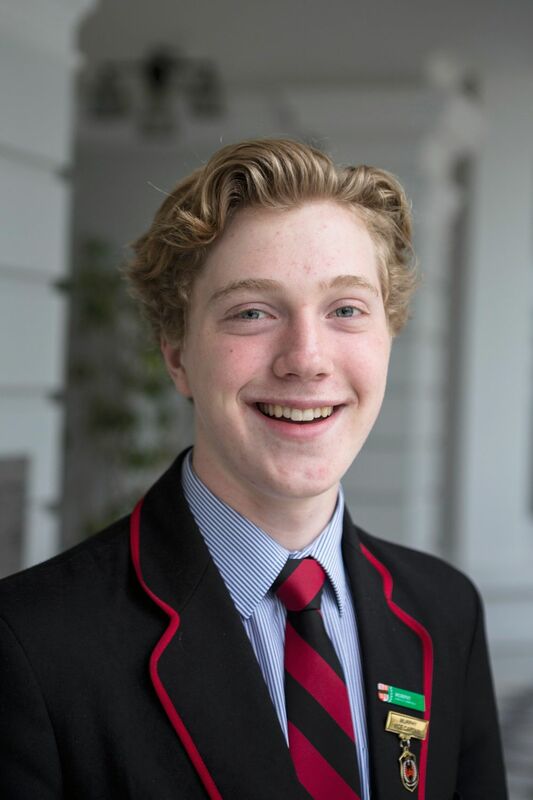 The Prefects connecting with the young students of our College (in some cases Reception students) has allowed us to foster a greater school spirit and continue to build up on what is already a great Rostrevor community. Ultimately, I believe that through the daily work that we Prefects do, we truly have an impact on our school that cultivates kinship and leadership with the younger students. In the context of Harmony Week, the Social Justice Group ran a Detention for Detention campaign on Wednesday 29 March in the Valley. The aim was to offer students the opportunity to take a voluntary detention to show support and stand in solidarity with imprisoned children and to highlight that a detention centre is no place for a child. I would like to extend my gratitude to the members of the Social Justice Group who helped with the preparation of the event. Also, Friday 24 March signified the return of the Friday Night Hangout which is aimed at drawing together students from Edmund Rice and other Catholic schools in SA for an opportunity to connect with each other and those on the margins where by newly arrived family's, refugees and others are welcome and invited to join. With a fantastic turn out of over 30 Rostrevor volunteer's and numerous girls from our connected schools, the night was a success to highlight the hard work the students have put into this program. On Saturday 25 March, Mr and Mrs Messer invited the Year 12 cohort to attend the 2017 Principal's Ball. The formal gathering took place at The Ellington, where the year 12 students, their dates and the invited staff gathered as one. The theme of this year's Principal's Ball was 'the roaring twenties'. The night was very entertaining and ran very smoothly, as the MC for the night Mr Trewartha kept all invited guests entertained throughout the night. A main highlight for the night was watching the 2017 Principal's Ball video, where almost every member of the Year 12 cohort were involved in the video, with many interviews and the main focus of 'Expectations vs Reality'. A massive thank you goes out to Will Sullivan for the tireless effort put in, in making the video at short notice and Alex Cusack for assisting him in the preparation and filming of the video. The night was a very enjoyable night for all involved and was a night to remember. This all would have not been able to happen without the tremendous effort put in by Ms Caruana, in organising the running of the night. As Term 1 comes to a rapid close, it has been an extremely successful start to the 2017 school year for both the College and for Barron House. I would like to personally extend my congratulations to all of the new Barron students who have embarked on their Rossi journey for the first time and to the support of our senior students and Pastoral Care staff for ensuring their successful transition into the Barron family. I would like to acknowledge the elected 2017 Barron House Vice-Captains and their families on their appointment. I am looking forward to working closely with each of you in order to achieve our goals, to aim high, to contribute and most importantly, to continue to build an even greater Barron House and entire College. With the valiant efforts of each Barron individual, the 2017 swimming carnival was truly a memorable one, and with the injection of new sporting guns, the Barron spirit was fully showcased to the wider Rostrevor community. The main message was to get involved, contribute, turn-up and support each other so that we as a House could achieve our infinite limits. The word 'Spirit' comes from the Latin word for "breath", meaning that it is a living thing and I can honestly say that all Barron lads never gave up, despite the scoreboard, and spurred the House towards a respectable result (better luck next time Webb). The theme for 2017 is to 'See Further' which directly relates to the Rossi motto of Palma Merenti, meaning 'the reward to the one who earns it", as it encourages each of us to be the best that we can in every aspect of life. 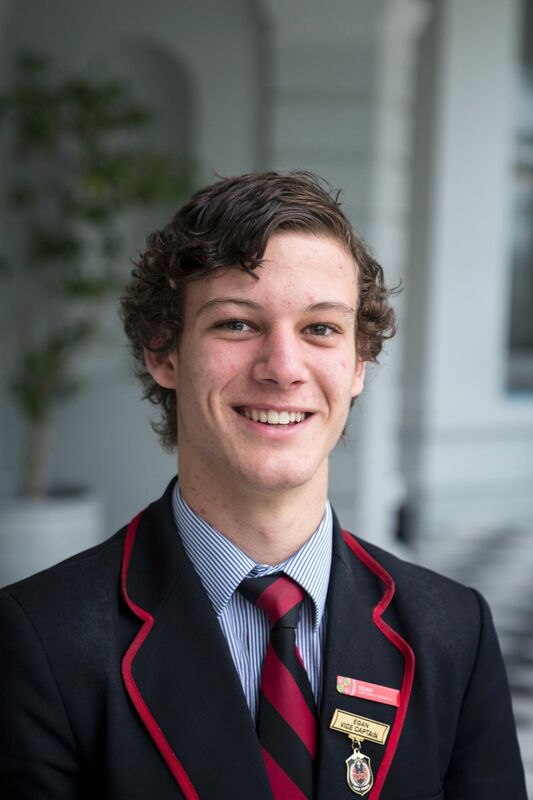 Throughout Term 1, the boys have all embodied the true qualities of respect, solidarity and compassion towards one another and acting as true men for others. The Term 1 focus for Barron House was to improve the academic performance across the House. I look forward to seeing the improvement in results. Numerous Barron blokes have participated in the rejuvenated Friday Night Hangouts and Catalyst Programs which strive to inspire change in our contemporary society. 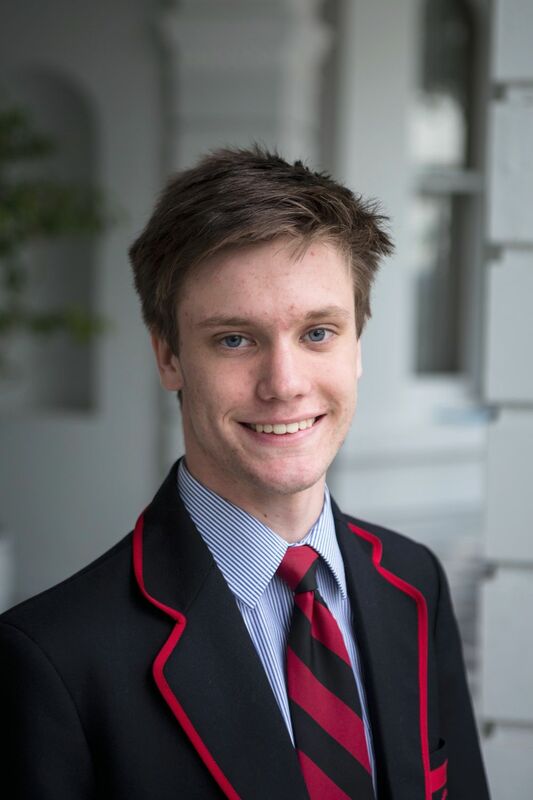 In addition, Barron House has accumulated a large sum of donations from various initiatives and fundraisers, through House Colours Day along with Chapel and Kelty gatherings. These funds will no doubt considerably increase in the coming months as we are on set to reach our fundraising goals which are donated to our annual House Charity, Edmund Rice Camps. The Harmony Day Activity provided an opportunity to bring all students from Reception to Year 12 in Barron House together to further develop a sense of community and belonging. Valuable money was also raised for a good cause in Projection Compassion, enriching the lives of the less-fortunate people overseas. After a rewarding term, I would like to wish all members of the Rostrevor Community a safe and happy holiday period. 2017 continues to be a highlight year for all as the Rossi Pride has never been stronger, let's continue to build upon this in the upcoming months and See Further. "Life brings tears, smiles and memories. The tears dry, the smiles fade, but the memories last forever". Don't forget, we are Rossi Brothers for life. The year of 2017 for the Egan cohort has begun in an outstanding way. 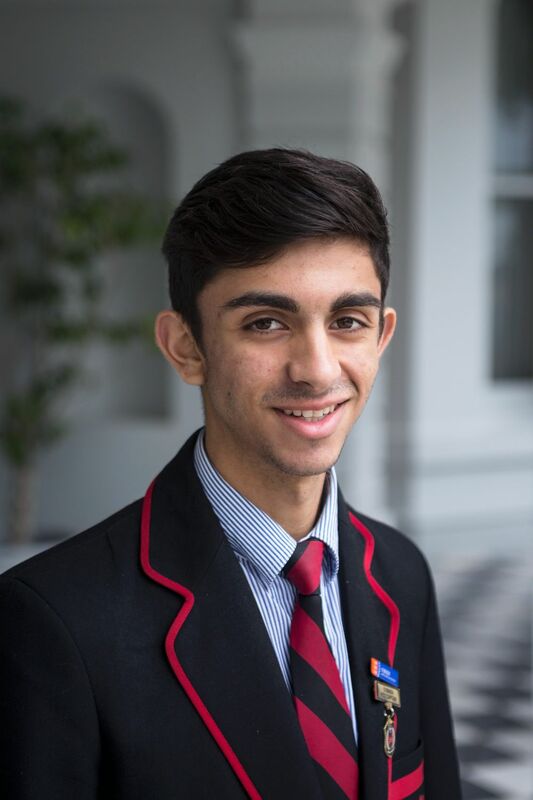 What with having three members of Year 12 being elected into Prefect Roles, Head Prefect, Deputy Head Prefect and Egan House Captain, thus allowing for a strong ethos to be carried out within the House. Egan House has also continued with its tremendous charitable work, by not only aiding in the Caritas Charity box initiative, where each PC is allocated a box for donations, it has continued with its Friday morning BBQ's which has proven to be a success so far due to its popularity. 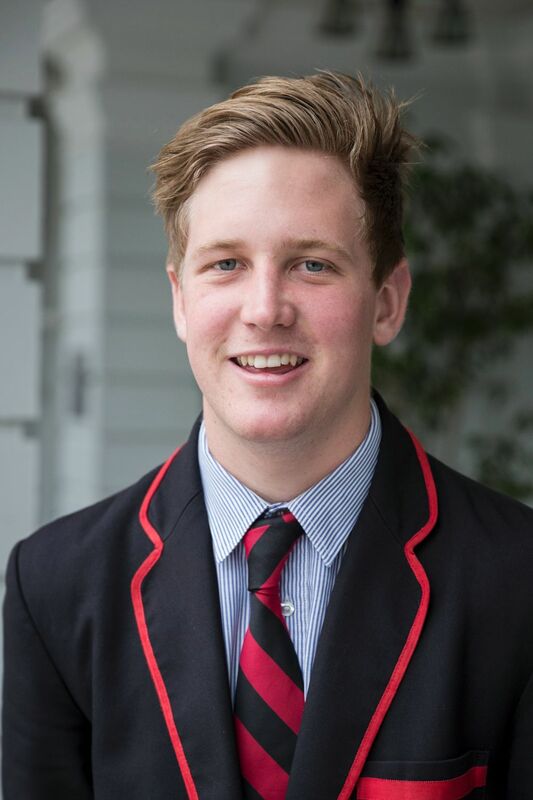 The 2017 swimming carnival shield has also been retained by the House for the second consecutive year, with all the boys making an outstanding contribution, whether it be in the main pool, the novelty pool or the stands, all the boys united and helped our team to cross the line, resulting in a close win, over the force that is to be reckoned with - Gurr House. As for the remainder of the year, Egan is striving to produce a fantastic result in their academics, as a means of taking a higher place in the academic shield for 2017. Also with the athletics carnival, we plan to take out the shield for the fifth consecutive time in a row, a feat which has never been done at Rostrevor College. We also plan to continue for the entirety of the year pushing towards raising as many funds as possible for the respective charities of Egan and the College itself. As Term 1 ends, I look back on what a busy first eleven weeks Gurr has had so far. We established as a force to be reckoned with after taking out the Senior Years' Shield at the swimming carnival. Overall, we narrowly missed out on taking out the whole carnival by grabbing second place for the third year running. Later in the term, we elected our year level vice-captains who make a welcome addition to the Gurr leadership team. 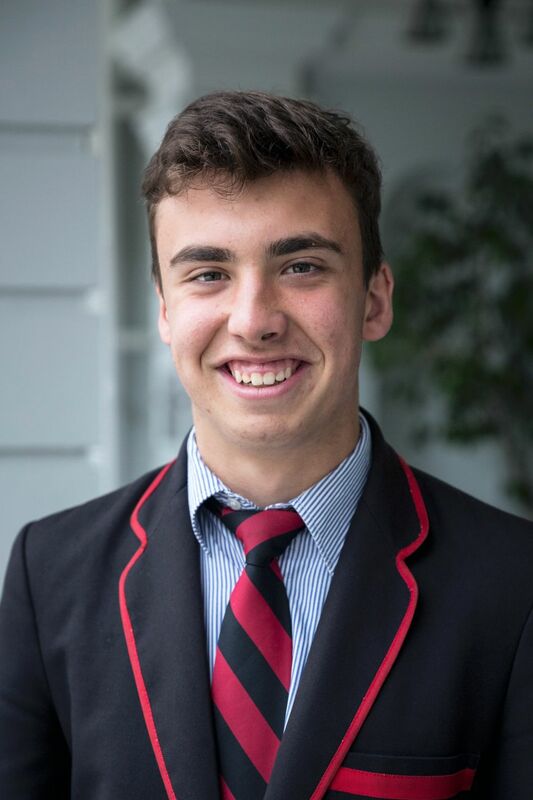 A highlight of our fortnightly Kelty presentations is none other than Joshua Piantadosi's sporting report, where we highlight outstanding achievements from Gurr boys in and outside of the College as well as the week of sport in general. It was great to see a generous stream of donations from Gurr boys as we celebrated House Colours day by making pinwheels together with the Gurr boys in the Junior Years. I was humbled to see the inclusivity and sense of community demonstrated by the boys as they all bonded and worked together. The Gurr leadership group are currently planning to run a winter clothing drive early next term for the homeless in Adelaide. We as a house are looking forward to showing the other houses out on the track at the athletics carnival in Term 3 as well as other upcoming events in the College calendar. Throughout Term 1, Murphy House has been striving to grow. Not only as individuals, but together as a strong group. An admirable performance at the swimming carnival saw the house finish third overall, to accompany some brilliant individual efforts. I thank all the boys for their efforts on the day, going above and beyond to ensure that all the events were filled. I must also thank all parents that came to show their support throughout the day, rest assured your cheering helped the young men of Murphy swim faster and stronger. Murphy has also elected our vice captains for 2017. 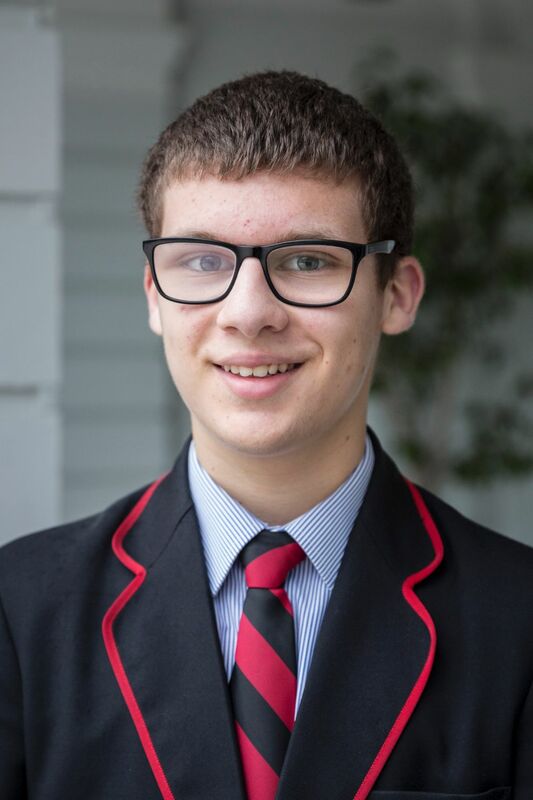 I must again extend my congratulations to Year 8s Jack Sun 7 Elliott Murada; Yr 9s Matthew Fogarty & Jake Tatarelli; and Adam Villano (Yr 10); Harrison Brasher (Yr 11 and Vincent Clemente (Yr 12). I look forward to working closely with you for the remainder of the year and seeing your vision for Murphy in the future. Murphy House was also heavily involved in the "Clean Up Rostrevor" initiative last week. After gathering in the Valley as a whole school, we congregated in our house area and made it our mission to leave the area spotless. Despite many incredible individual efforts, Murphy House showed their pride in the College grounds by swiftly picking up any rubbish in sight. Lastly, I hope your holidays treat you well and you receive some well-deserved rest. I look forward to seeing you all again next term, keeping in mind to see further. O'Brien House has made a pleasingly strong start to 2017, with an impenetrable sense of unity bleeding notably throughout the house. In a term filled with excitement for the start to the new academic year, O'Brien were able to keep it cool, calm and collected. 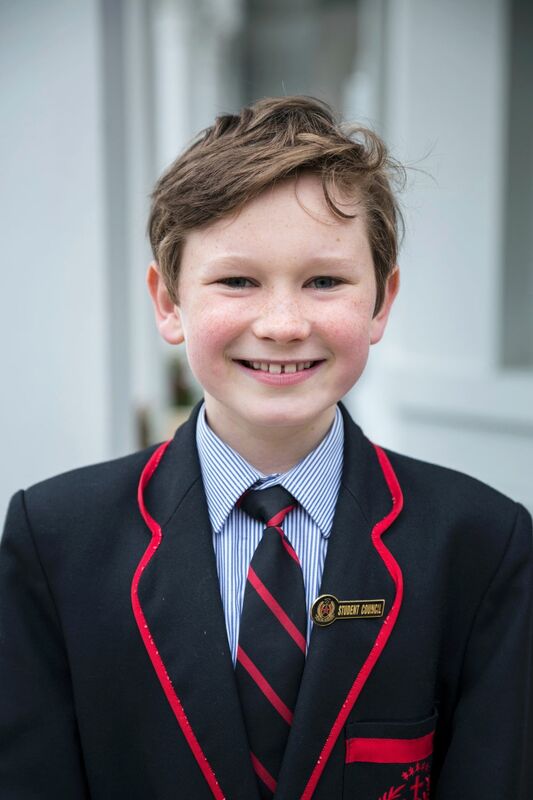 It is safe to say that all new students were welcomed into the house with a compelling sense of warmth and widely opened arms, with every boy willing to lend a hand to his O'Brien brothers. Each activity faced by the house so far this year has been swiftly demised by the prowess of the O'Brien spirit, as evident by our ability to win the Spirit shield at the Swimming carnival. Another success of the house was a new program conducted for the first time this year, involving house year level meetings which gave the house leaders and their cohort the opportunity to catch up and have an informal discussion. While it may only be Term 1, O'Brien has established a solid foundation for the rest of 2017, a cornerstone that we hope to continue to build on with many more successful endeavours throughout the remainder of the year. Webb House has had an encouraging start to the year. The swimming carnival was enjoyed by all members of the House regardless of the result, every event was filled by anyone willing to get in the pool and have a go, not only was it great to see everyone having a crack but many enjoyed just supporting their friends whether it be in a race event or a novelty event. Webb House has also reintroduced footy tipping for Friday night footy games. 20cents to enter and if they guess the exact marine they take the pot. This has been a great chance to create a little competition within the House. Now the House is looking forward to upcoming events such as the Whole School Walkathon and then the House Charity Event 'Walk a mile in my boots', which supports the Hutt Street Centre. It has been an exciting start to year and it still has plenty to offer. For those who do not know us we are the Senior Leaders of the Junior Campus, Charlie Crafter and Thomas Washbourne. It is our pleasure to report on the first term for 2017. On the first day of Term 1, Tuesday 31 January, Rostrevor College came together for the R-12 Opening Valley Ceremony. All the new boys were welcomed into the Rossi family in a moving ceremony that always captures the hearts of all. This was a great way to join together and start the year off with a bang! In Week 2 of Term 1, the Year 5s and Year 6 House Leaders went to camp at the Aldinga Campsite. We really enjoyed the camp because we managed to overcome the heat to have a heap of fun with the Year 5s. On camp, we learnt all about beach safety and what to do if you get caught in a rip. We also learnt about many different types of sea creatures and other living things in the sea. They try to hide it, but we know that the Year 5s only enjoyed the camp so much because we were there too! Friday 24 February saw the Junior Years hold our annual 'Stepping-Up Father-Male Mentor and Son' night for the boys and their male role-models. We thought that this was a very good night because it gave the male role-models a chance to bond with their sons and meet other men from the community. On the following Friday 3 March, the Junior Years held our annual Swimming Carnival at the Brother Bourke Pool for Years 3 and up. Even the R-2 boys helped us out with the House chants! All the boys competed in swimming races. In between each race the boys came together in their house groups to do novelty races, which included a noodle race, kick board race and a wading race. 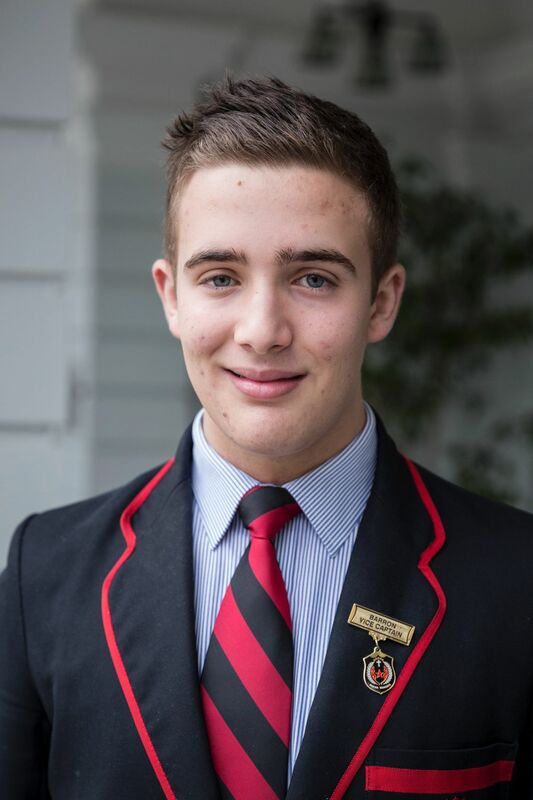 We congratulate the winning house O'Brien and their House Captain Jack Piasente for taking out this year's shield. In Week 7, the Junior boys were involved in a Swimming Program and were placed into one of 3 groups based on ability and experience. All the boys had a great time splashing around in the pool with their friends and learning swimming strokes. As you may know, last week we celebrated Close The Gap, Harmony Day and the National Day of Action Against Bullying and Violence. All boys from R-12 met together in the Valley for a whole school assembly to celebrate. The Junior Years' students learnt how we could handle bullying and how we can help. We also learnt about Close the Gap and what this means for all Australians, not just our Indigenous brothers and sisters. This week, the final week for Term 1, from Monday to Thursday, all Junior Years boys from Year 3 and up will compete in a European Handball Tournament. Thom and I are also going to be running a mini tournament for the R-2 at recess time, the boys are all ready and excited to knock O'Brien off the podium! We are extremely excited to report back on Term 2.